Rescue workers have called off their search for the missing plane carrying footballer Emiliano Sala, Guernsey’s harbour master has said. Captain David Barker said on Wednesday that the chances Sala and his pilot David Ibbotson had survived were “extremely remote”. The aircraft has been missing since it disappeared from radar over the English Channel on Monday night. The striker’s tragic final voicemail were revealed in a gut-wrenching story earlier this week. After scanning thousands of square miles and reviewing all “information available” the “difficult decision to end the search” was taken, Captain Barker said. “The chances of survival at this stage are extremely remote,” he added. Rescue teams scanned around 1,700 square miles and examined mobile phone data and satellite imagery but had not found “any trace” of the plane, Captain Barker said. There has been more than 24 hours of continuous searching, with 80 hours combined flying time across three planes and five helicopters. Two lifeboats were also involved and help was provided by passing ships and fishing boats. Captain Barker added: “The final aircraft searching for the missing plane and those on board has now landed. “Although we are no longer actively searching, the incident remains open and we will be broadcasting to all vessels and aircraft in the area to keep a look out for any trace of the aircraft. 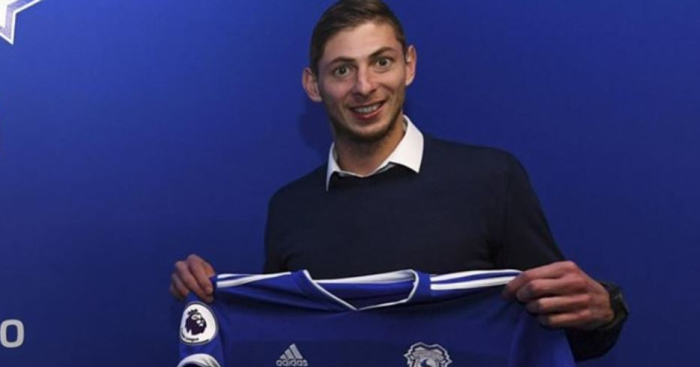 The post Worst fears raised as rescue workers call off hunt for Emiliano Sala appeared first on teamtalk.com.